Chocolate Mint Lentils. Chocolate Store, the online candy store with chocolate and candy. Chocolate Mint Lentils – Everyone’s favorite for weddings and other special occasions. 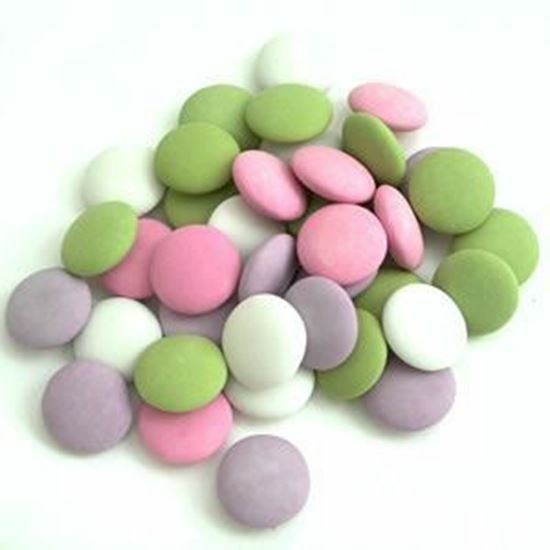 Pastel colored shells with a delicate mint flavored chocolate center.